Hundreds of thousands of drivers and passengers sustain injuries from car accidents every year in the U.S. However, many sustain much more serious, catastrophic injuries when large trucks, 18-wheelers or semis are involved. Passenger cars are simply no match for vehicles that often outweigh them by thousands of pounds. Fortunately, compensation is available to pay for injuries and losses sustained. Finding the right attorney to help you obtain the maximum amount under the law is essential. At Lloyd & Hogan, we have extensive experience handling truck accident claims for injured parties and their families. Whether the accident was caused by reckless driving, speeding, a failure to abide by hours-of-service regulations or another factor, we can help. Such experience and professional recognition has also earned us a trusted reputation in the community. We have established good working relationships through the years with parties often involved in the process such as opposing counsel, insurance adjusters and other professionals. Let us help you obtain compensation for your injuries. 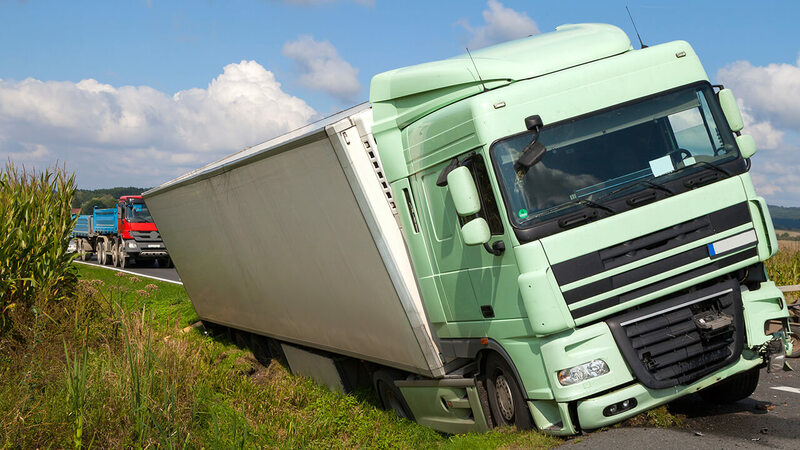 Contact one of our truck accident lawyers at 205-969-6235 to set up an appointment. Free consults. Flexible appointment times and locations.